Passion Plus is our digital division where small teams operate with a “streamlined, low cost” approach when it comes to budgeting and execution. On a PLUS set, you will not find any gratuitous luxuries, only hard working, multiple-hat- wearing people striving to achieve the best possible end-results for our clients. 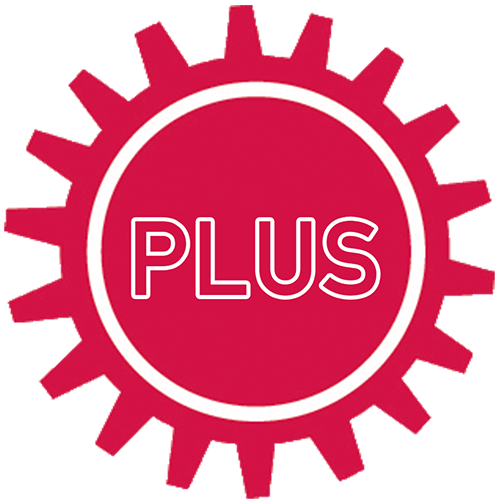 Everything we do at PLUS is backed by Passion Pictures so you’ll still receive uncompromising quality, reliability and owner accountability.